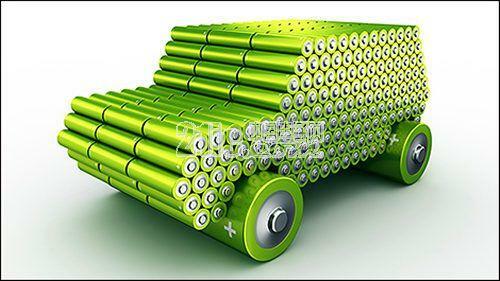 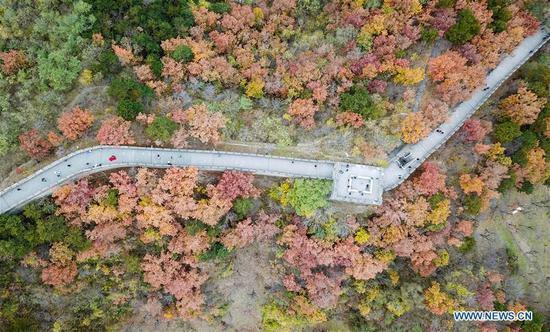 China will promote the launch of key foreign-invested projects worth up to tens of billions of U.S. dollars, mainly in the new energy field, said Ning Jizhe, deputy director of the National Development and Reform Commission, on Tuesday. 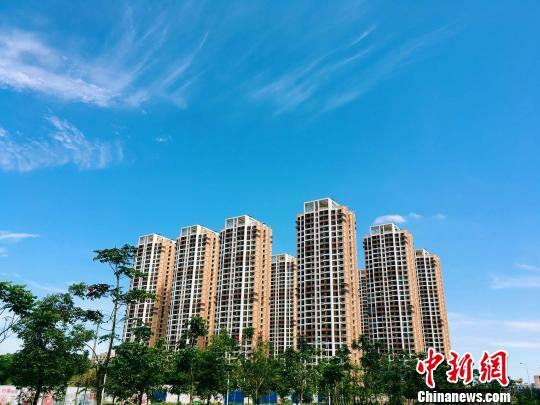 Authorities in southern Hainan Province have rolled out a new regulation on the height of residential buildings as the region develops into a pilot free trade zone. 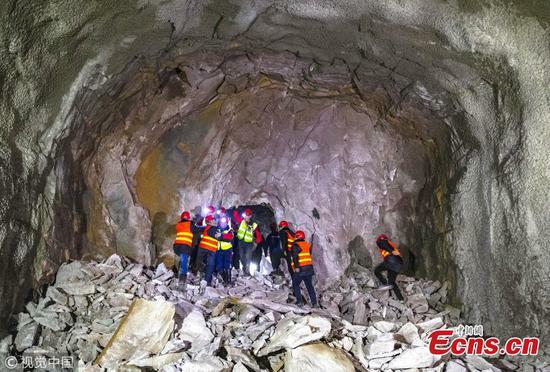 The main utility tunnel for the Beijing 2022 Winter Olympics venue in Yanqing District was fully drilled through on Monday. 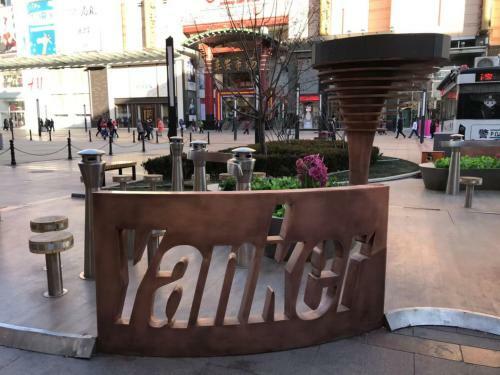 Beijing Tobacco Control Association has called for the closure of an open smoking area recently set up near Wangfujing Street, one of the largest and most well-known shopping streets in Beijing. 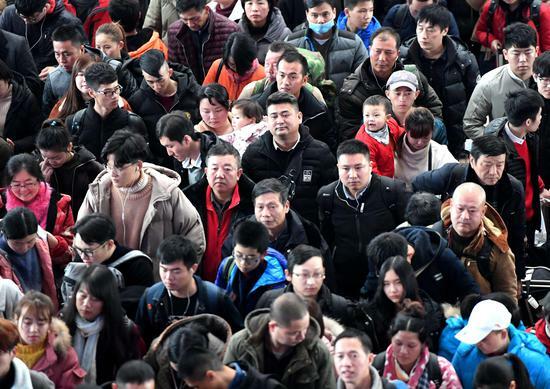 A research report by an institute of Chinese Academy of Social Sciences said China, the world’s most populous country, is on the verge of entering an era of negative population growth. 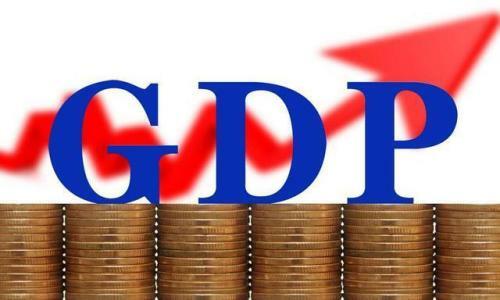 China's nominal per-capita GDP for 2019 is estimated to exceed the $10,000 threshold, according to a report by Peking University's Guanghua School of Management. 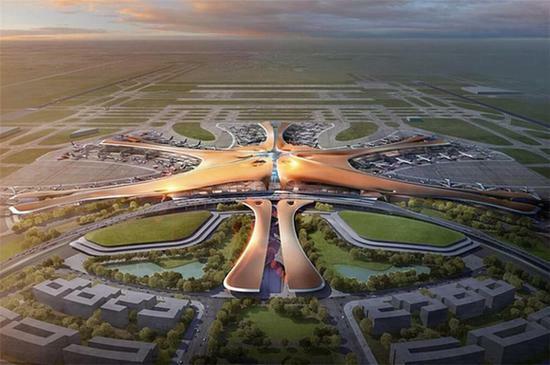 The new mega-airport in Beijing's southern Daxing District will conduct a flight inspection this month, said an official from the Beijing Development and Reform Commission on Thursday. 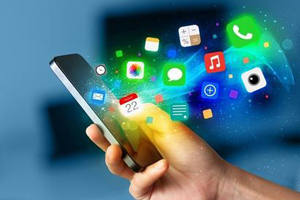 The Ministry of Education has called for effective measures to prevent students in primary and secondary school from being exposed to what it calls "harmful apps." 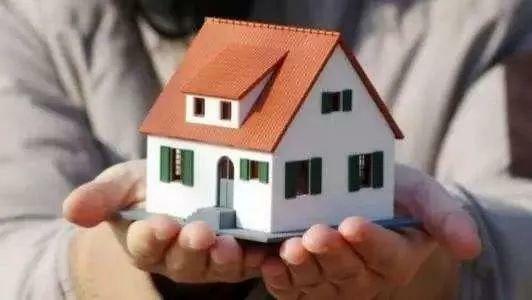 niversity graduates and China’s floating population, those who left their place of origin to seek employment or education elsewhere, dominate the housing rental market, according to a report by Chinese listings site 58.com. 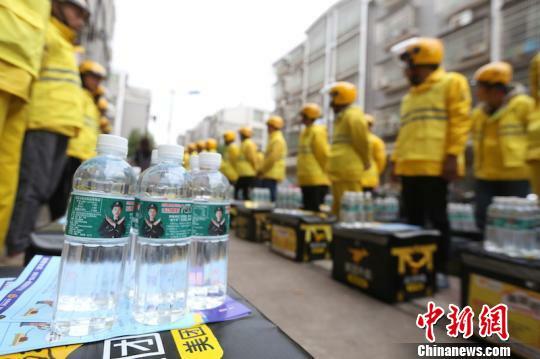 Seventy-seven percent of China’s food delivery workers were from rural areas and the industry’s top monthly income was 30,000 yuan, according to a report by Fengniao, the delivery network of food-delivery startup Ele.me. 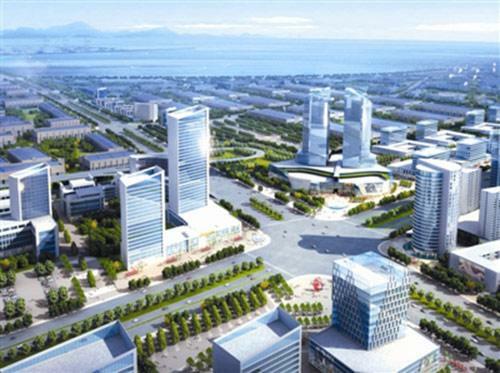 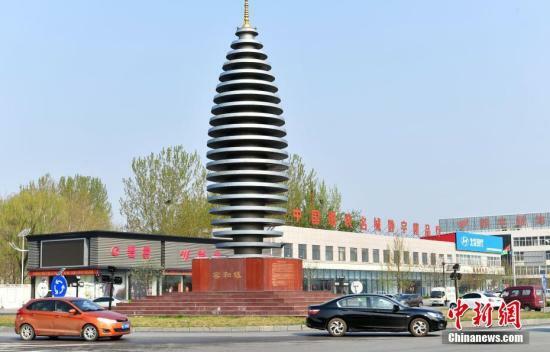 The master plan for the Xiongan New Area 2018-2035, recently approved by the State Council, sets out to develop a futuristic region, according to experts. 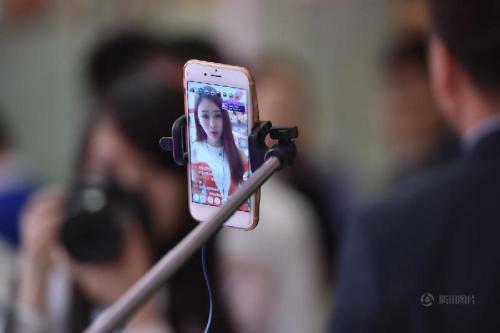 DAMO Academy, e-commerce giant Alibaba's in-house technology and science research arm, released its view on the top 10 technology trends for 2019 on Tuesday. 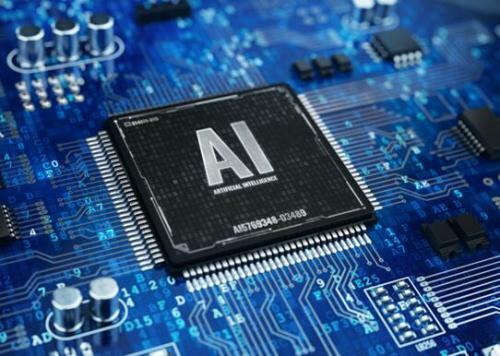 It said artificial intelligence would continue to be the hottest sector with more comprehensive application expected. 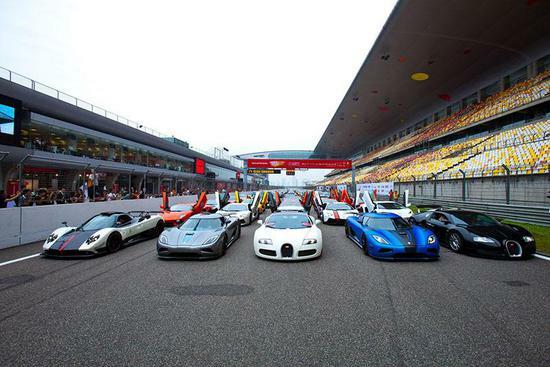 Chinese online used car auction site Ttpai.cn has found that Shanghai has the most high-end cars among Chinese cities, followed by Beijing, Hangzhou, Ningbo and Tianjin. 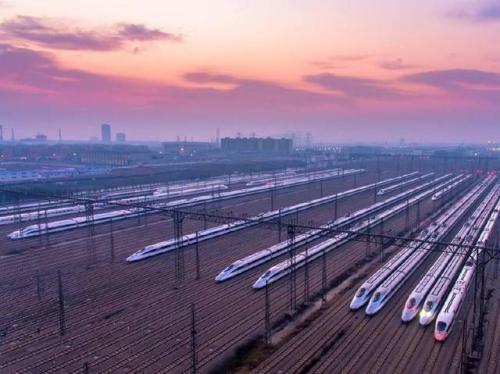 China's railway network grew to 131,000 kilometers by the end of 2018 including 29,000 kilometers of high-speed rail track, the railway operator said. 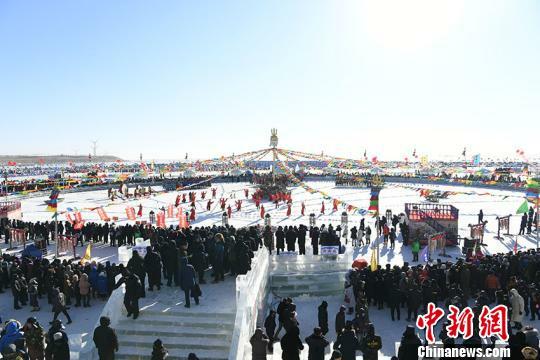 A time-honored winter fishing festival at northeast China's Chagan Lake set a new record with the first catch sold for 999,999 yuan ($146,000) Friday. 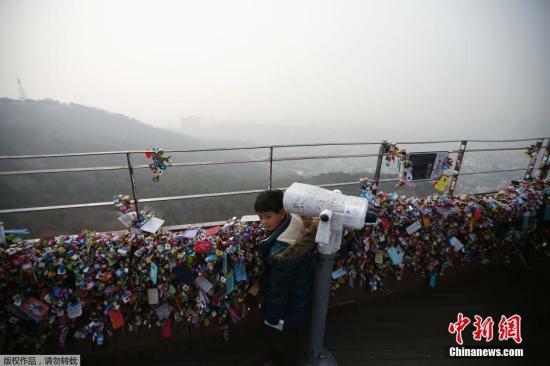 The Ministry of Ecology and Environment has denied media reports that China is behind recent air pollution in South Korea. 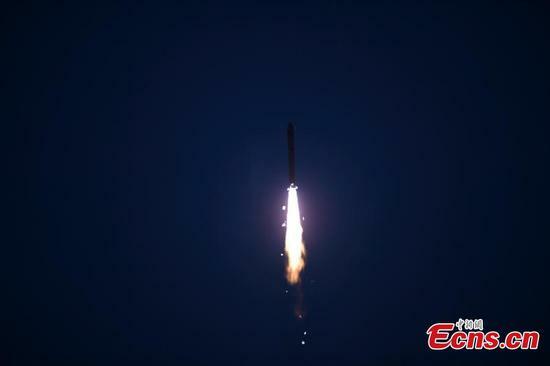 China's BeiDou navigation satellites began offering global services on Thursday, said Ran Chengqi, director of the China Satellite Navigation Office, at a press conference in Beijing. 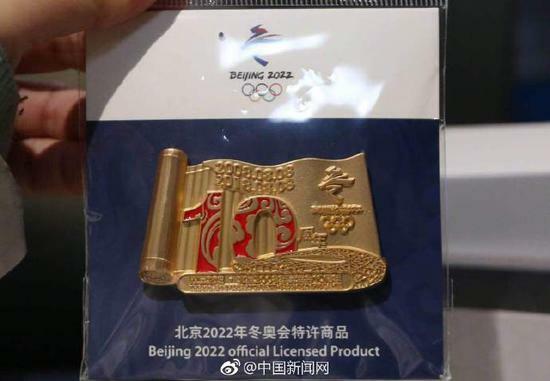 Beijing 2022 Winter Olympics merchandise is now available for purchase on China's high-speed trains following its debut on a fast train from Beijing to Shanghai on Thursday. 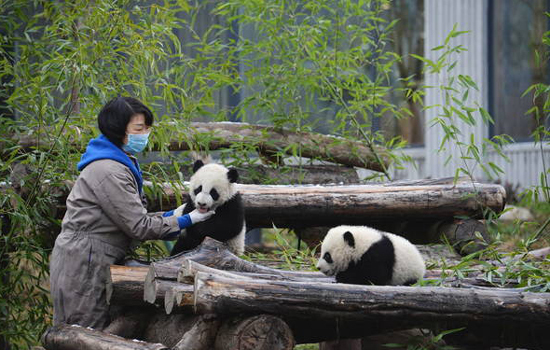 A pigeon panda pair, born to a captive mother and a wild father in Southwest China's Sichuan Province in July, was named Hehe (harmony) and Meimei (happiness) by the China Conservation and Research Center for the Giant Panda on Wednesday. 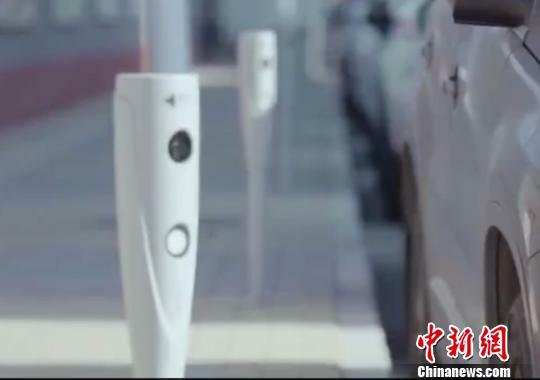 Three Beijing districts will be the first to implement an electronic toll collection system for roadside parking from Jan. 1, said Beijing Municipal Commission of Transport on Wednesday. 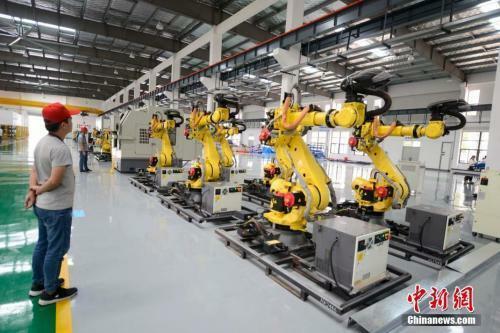 China's National High-Tech Industrial Development Zones, backbone of the country's high-tech industries, generated 9.517 trillion yuan ($1.38 trillion) in 2017, some 11.5 percent of the nation’s overall GDP, according to an industry report. 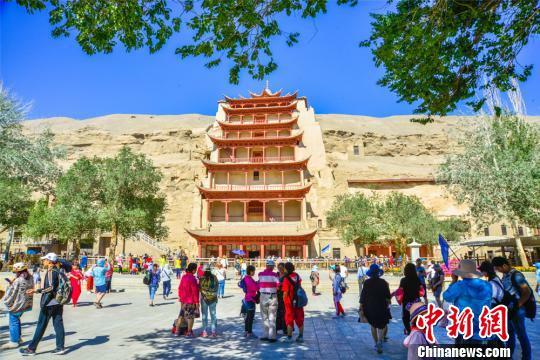 The renowned Mogao Caves in Dunhuang City, Northwest China's Gansu Province, will launch new tour packages starting from April 1 to better meet the needs of tourists. 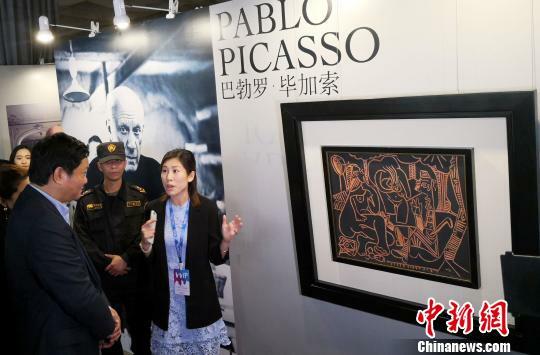 An international art exhibition and auction with the theme "Haikou Meets Picasso" was held at Haikou Integrated Free Trade Zone in South China's Hainan Province on Monday. 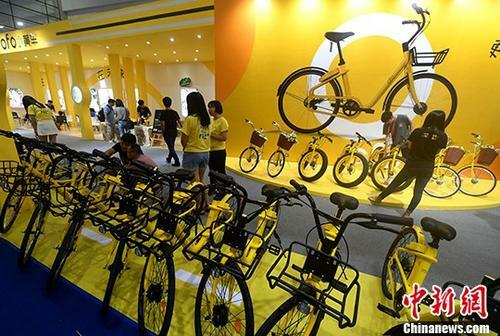 China rolled out its nationwide negative list for market access on Tuesday after starting a pilot program for the project in 2016. 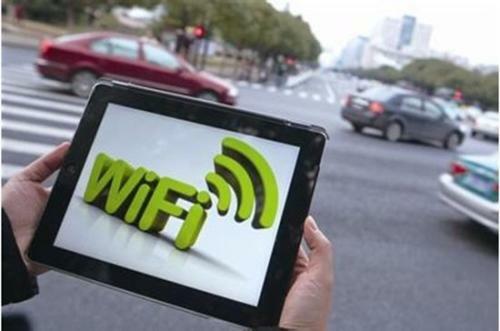 D-Guiyang, the award-winning free Wi-Fi project in Guiyang, capital of southwest China’s Guizhou Province, has suffered nearly 10 million yuan in losses in the three years since it began offering the service. 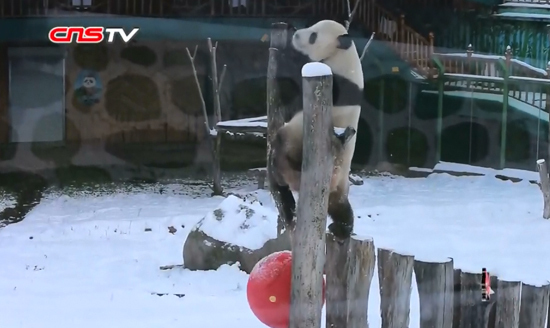 Giant pandas Sijia and Youyou played in the snow on Saturday after a blizzard hit the ski resort of Yabuli in northeast China’s Heilongjiang Province. 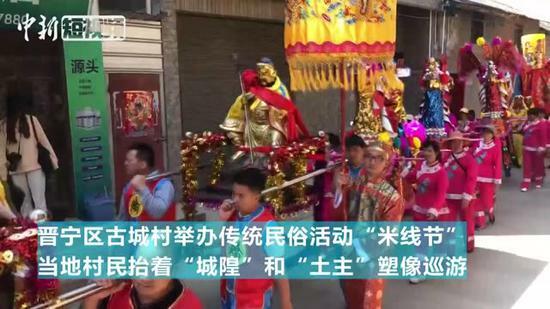 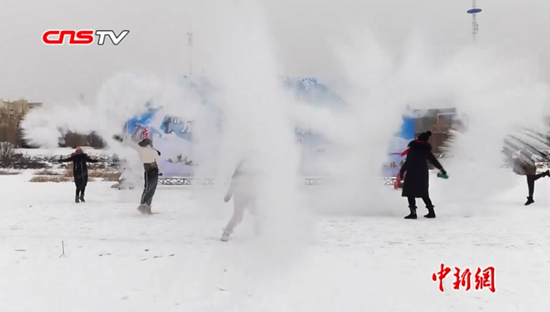 More than 1,000 people participated in an ice and snow event in Huma County, Northeast China’s Heilongjiang Province on Saturday amid celebrations for the traditional Dongzhi winter solstice festival.